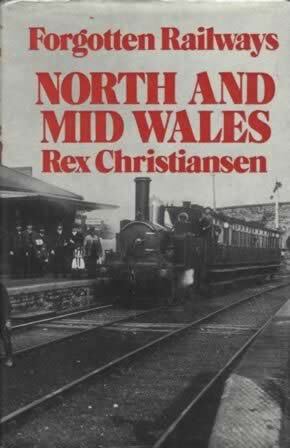 Forgotten Railways: North And Mid Wales. This is a previously owned book that was written by H Holcroft and was published by David & Charles Publishing Limited. This book is in a good condition, however there is a written personal message on the inside cover from the previous owner.